So far, this month consists of long office days and envisioning new adventures on the horizon. I turned 26 a few days ago and I’ve been so caught up in January excitement that I nearly forgot to stop and honor my birthday. I’m currently dreaming up new designs for Free People and getting ready to start designing a mini denim jacket collection for the end of the month before I head off to New Zealand & Australia! It’s during chaotic times like this that I find I’m most excited to “go to work” in the morning. I think I’ve become addicted to the process of finding ways to accomplish numerous tasks in a short amount of time. It wasn’t until recently that I’ve forced myself to take a step back during the busy moments and allow for sporadic breaks in between all the mermaid fairy crown crafting. Tonight, I’m taking that break with this post, and I’m honored and excited to share these photos with you, dreamt up in collaboration with Australian artist Harley & J alongside threads by the beautiful Golden Brown the Label. I hope you adore these images sprinkled with love from Australia. 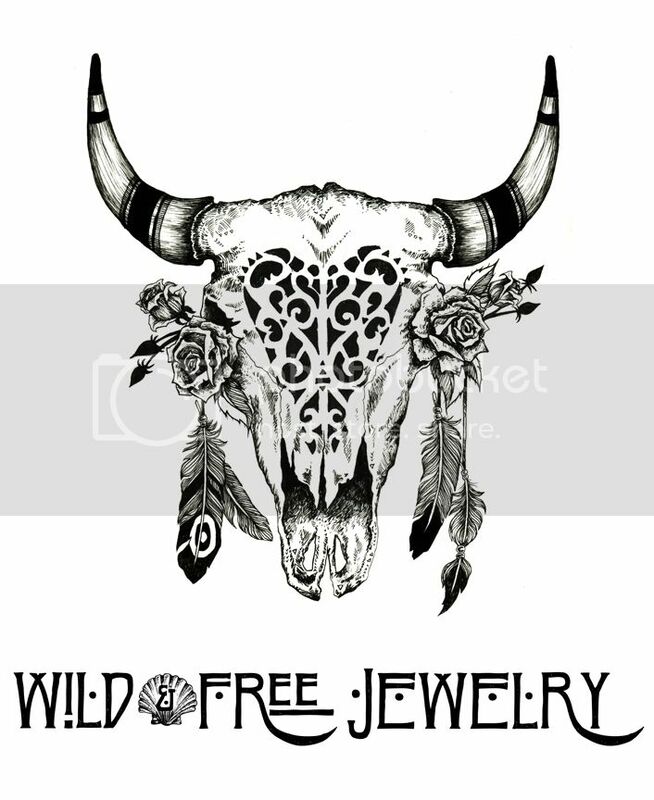 I’ll be in touch again soon with an update on a denim jacket giveaway and new Wild & Free Jewelry designs. Posted in the wild & free blog and tagged bahgsu jewels, golden brown the label, goldenbrown, harley & j, harley and j, lack of color, mattalou shoe boutique, stardust bohemian, wildandfree, wildandfreeblog, wildandfreecorina, wildandfreejewelry. Bookmark the permalink.